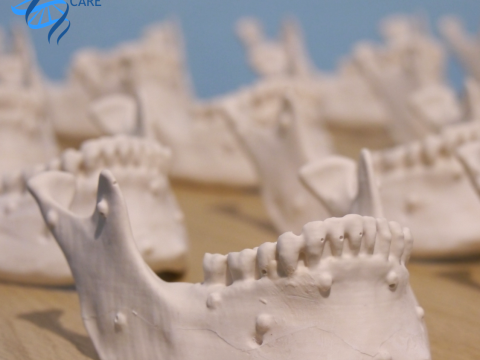 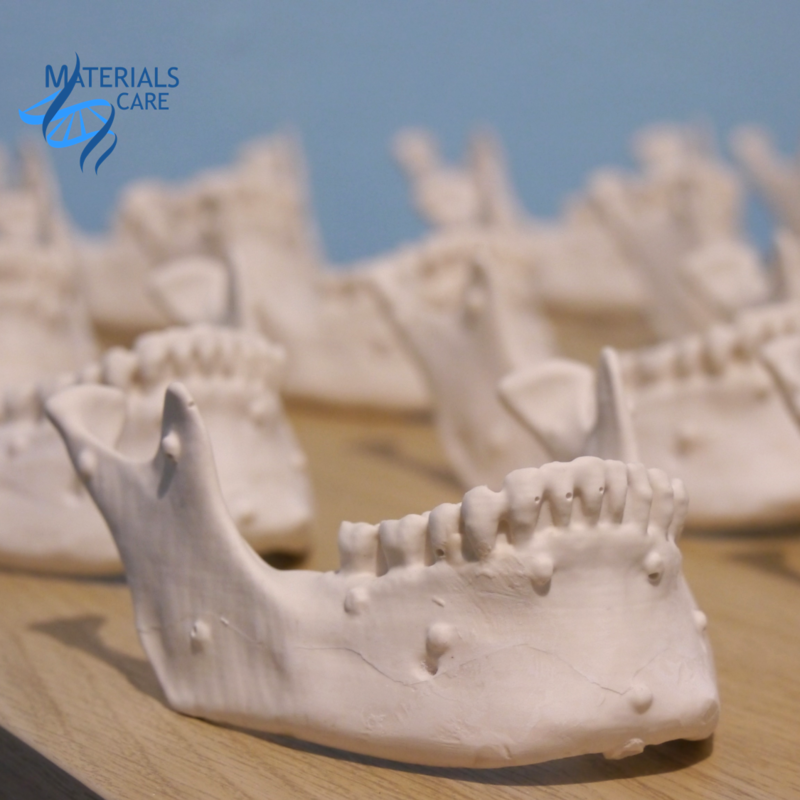 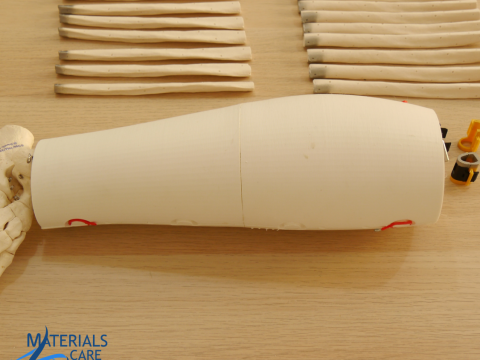 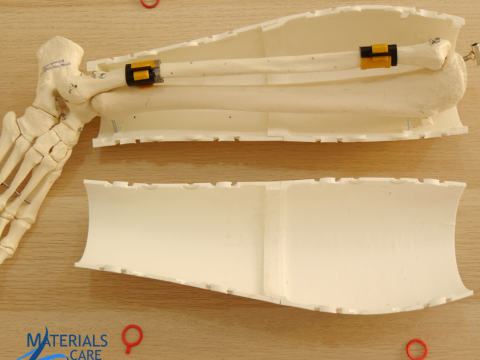 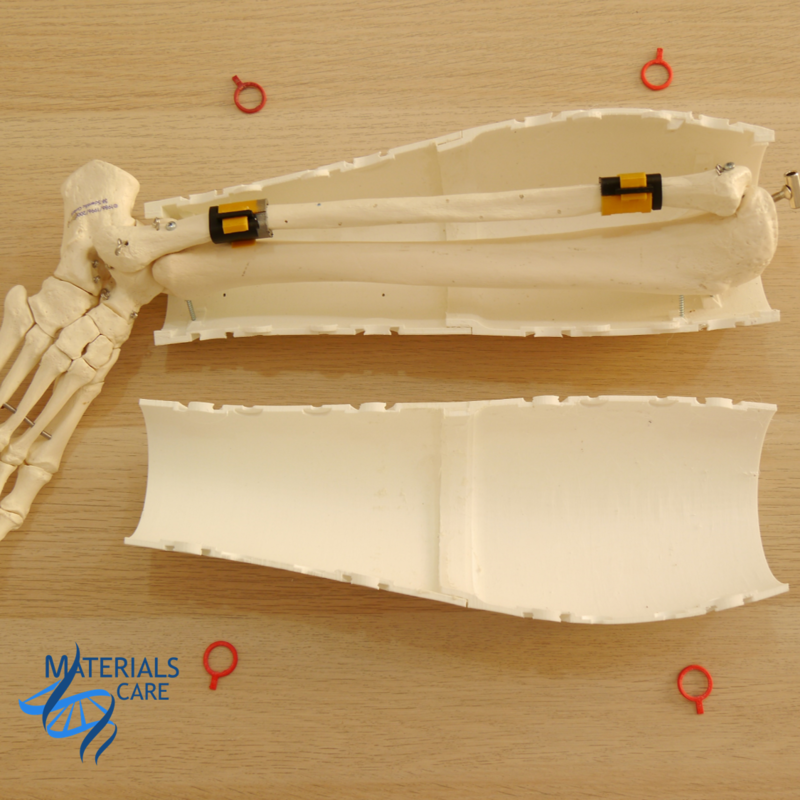 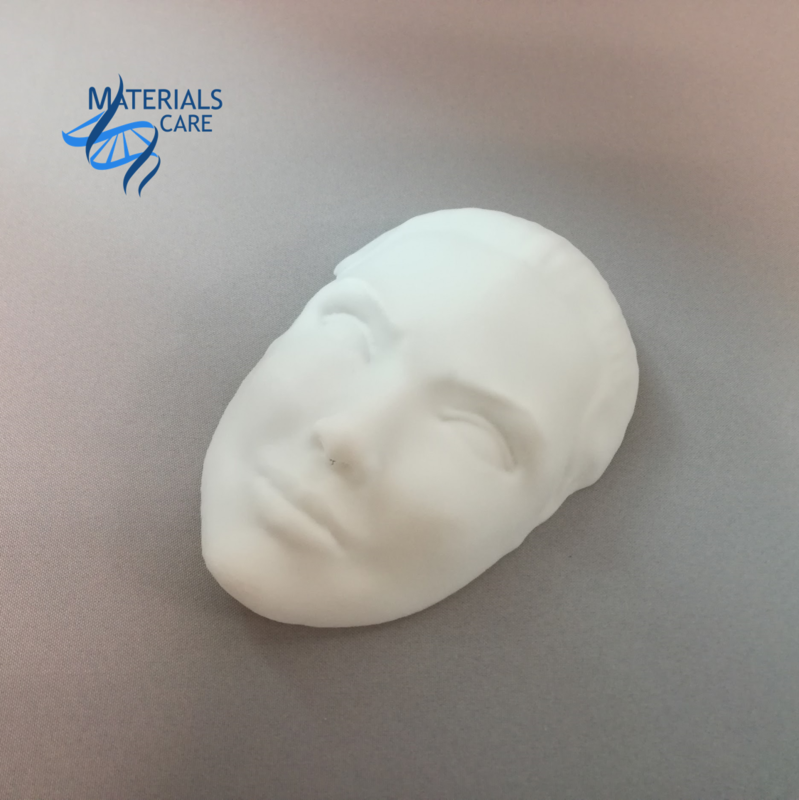 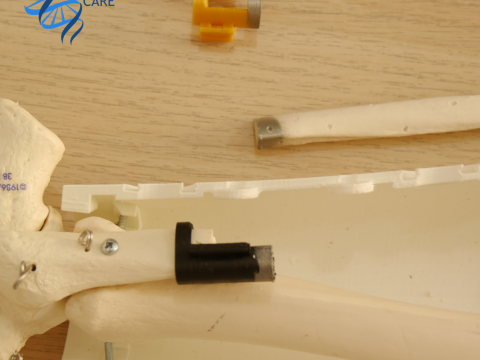 Medical phantoms and pre-operative models produced by MaterialsCare are created with the use of 3D printing technology – stereolithography (SLA). 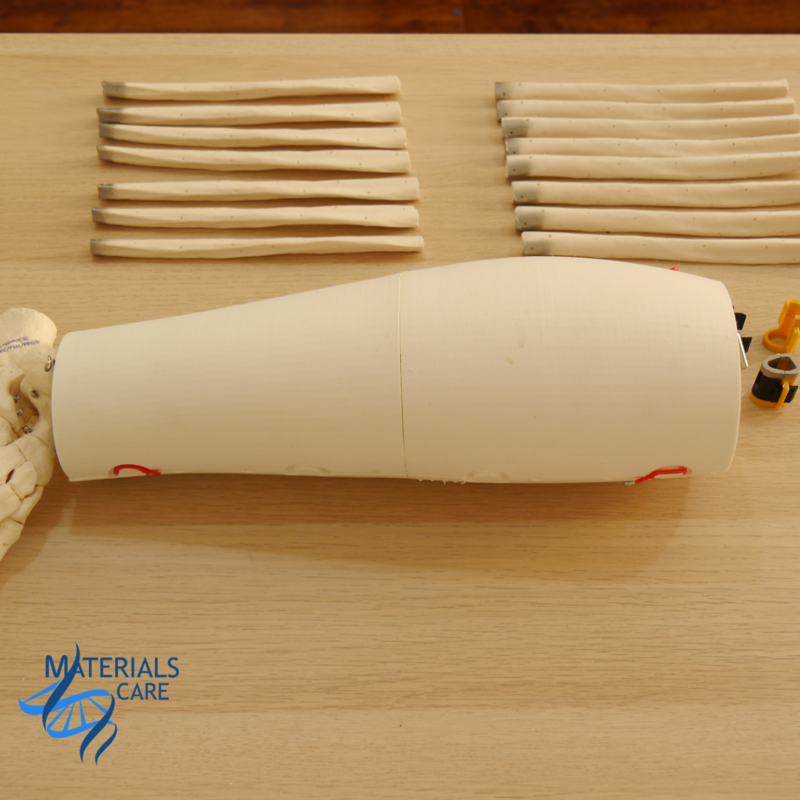 This method allows for the high precision of manufactured products. 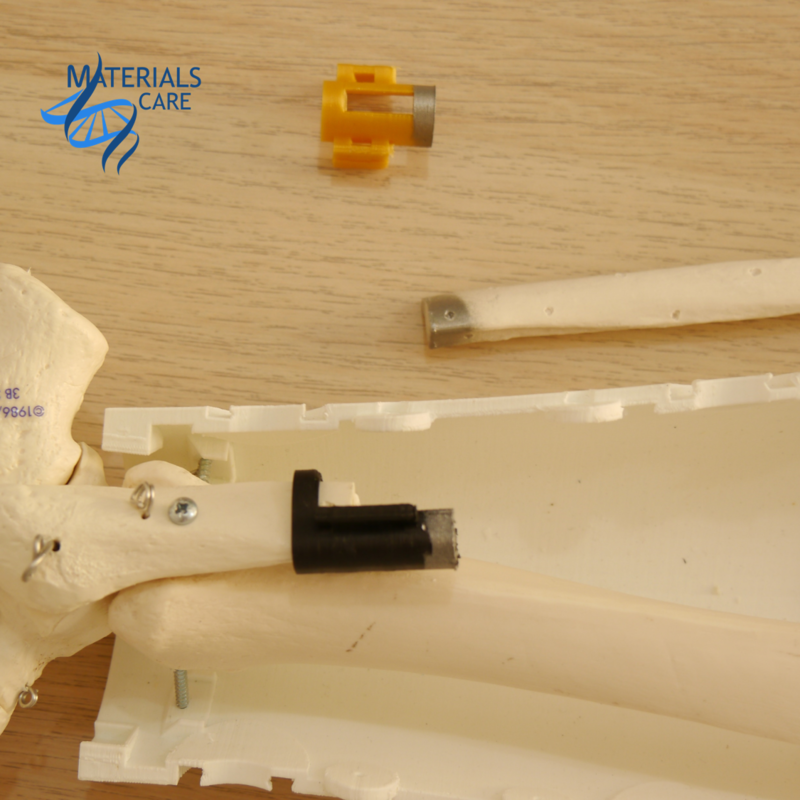 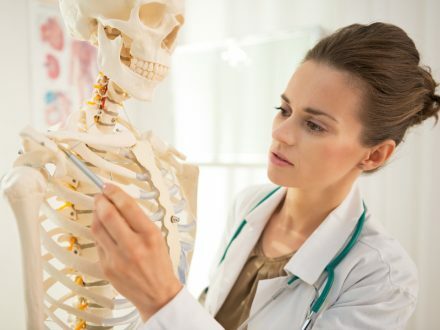 Printed elements are designed based on medical data (tomography, x-rays), which allows an accurate, anatomically correct reproduction of the model in the production process. 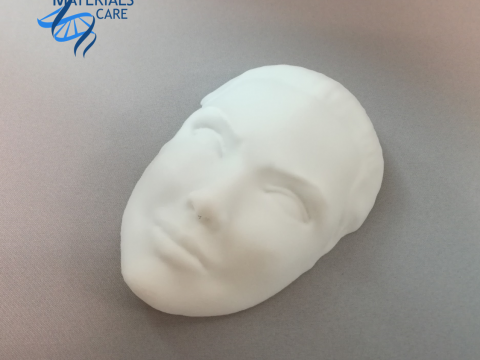 Based on the patients’ data received from doctors and veterinarians, we are able to prepare and then print the exact model of the body parts of both humans and animals. 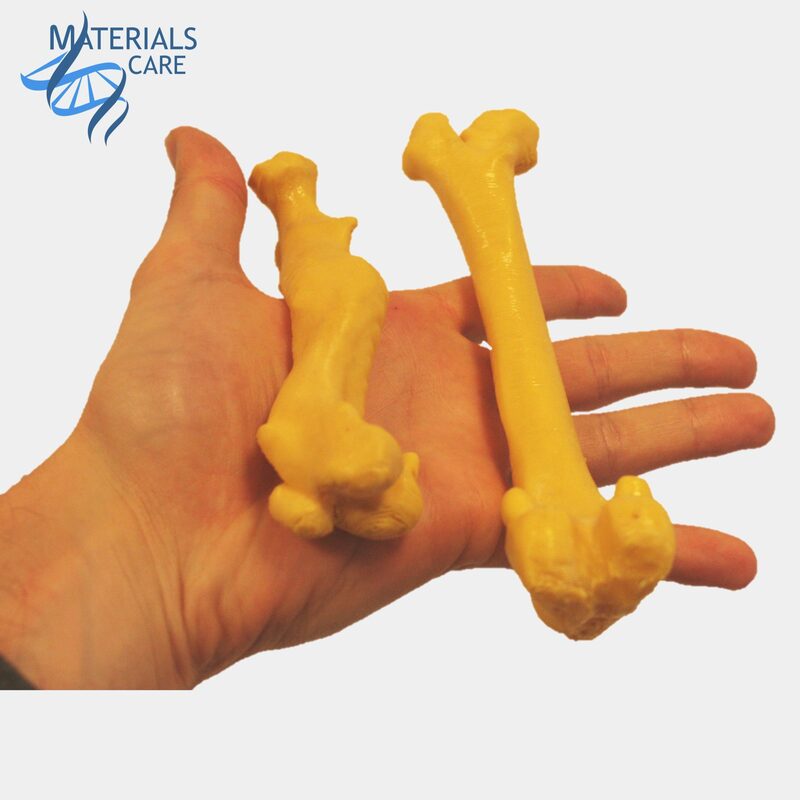 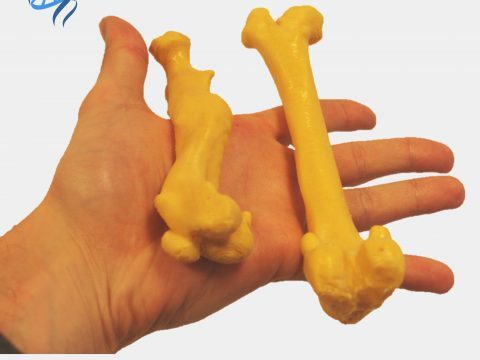 Medical phantoms manufactured by MaterialsCare can be used as an educational aid for medical and veterinary students, and pre-operative models, which take lesions into account, tailored to the individual case of the patient, may prove to be invaluable help for doctors and veterinarians planning more or less complicated operations.